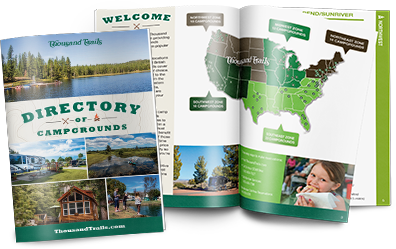 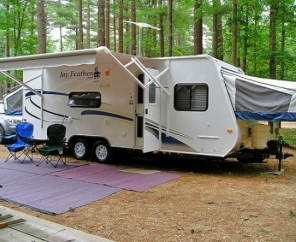 Explore The Cape with a visit to our Cape Cod RV Resort. 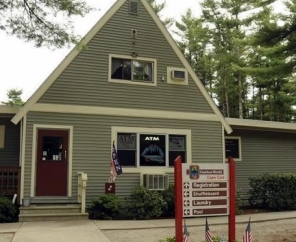 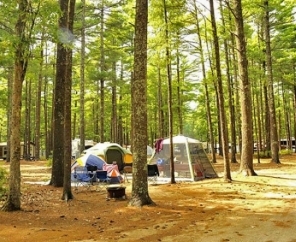 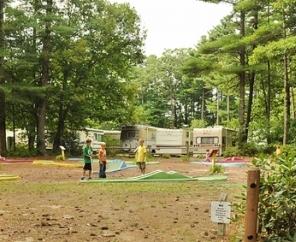 Conveniently located near ocean beaches, Gateway to Cape Cod features RV Camping access to beautiful, wooded sites and an array of amenities and activities to enjoy. 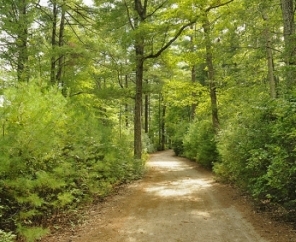 Explore the scenery along bike paths, spend a day splashing in the ocean, fish along the shores or get out on the water in a kayak or canoe. 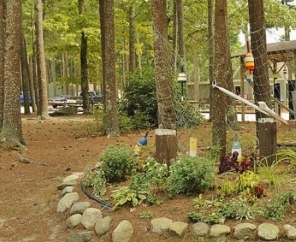 Gateway to Cape Cod RV Resort is a true hidden gem. 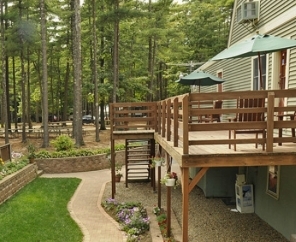 It's close to attractions like Plymouth Rock yet away from the hustle and bustle. 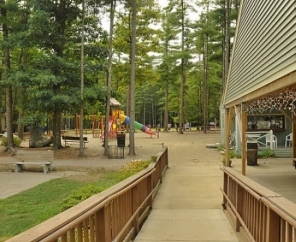 Our friendly staff looks forward to helping you create a memorable vacation, whether you prefer to unwind by the campfire or pursue more adventurous activities. 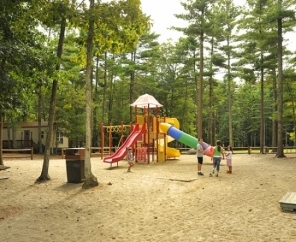 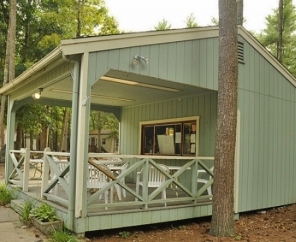 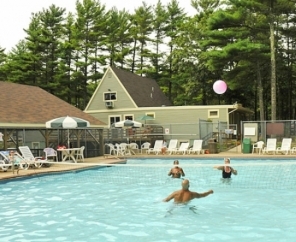 Our Cape Cod RV Resort encompasses the essence of a true Cape Cod vacation.